"In 2009 the US not only inaugurated its first black president - it also honoured the president who paved Barack Obama's way to the country's highest post. Events across the nation marked the bicentennial of Abraham Lincoln's birth, celebrating a man widely seen as the greatest US president - the secular saint who redeemed America's original sin of slavery. " "A letter written by former US President Abraham Lincoln has sold for $3.4m (£1.7m) at auction in New York, setting a record for any American manuscript." 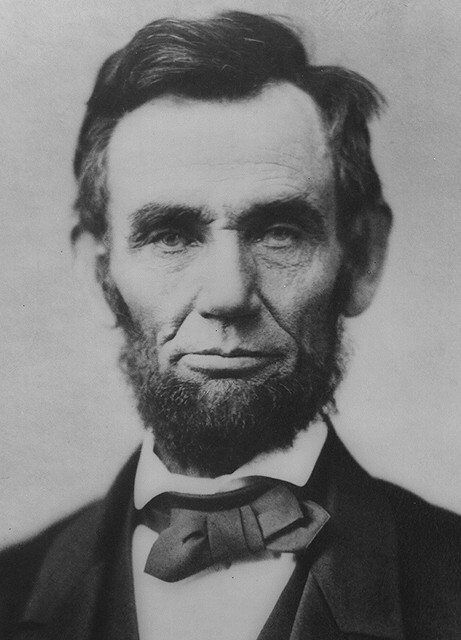 "Lincoln was the 16th president of the United States and one of the great American leaders. 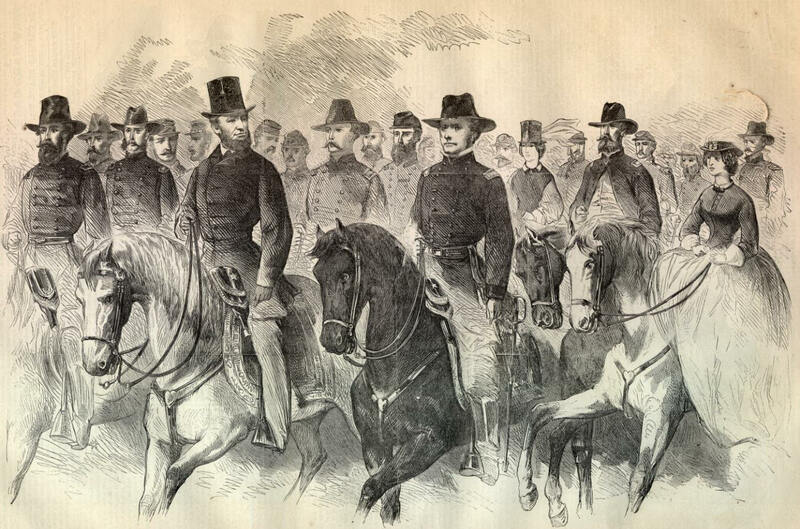 His presidency was dominated by the American Civil War." Abraham Lincoln and John F. Kennedy. "Trace Abraham Lincoln's steps from his humble childhood home — a log cabin with a dirt floor — to the highest office in the land in this audio article for 2nd graders." "How much do you know about the man known as "Honest Abe"? By the end of this assignment, you will be able to answer all kinds of questions about Mr. Lincoln. You will find out about his childhood, his family life, and some of the important things that Abraham Lincoln accomplished when he was our 16th president. Hopefully you will find out why our state, Illinois, is known as "the land of Lincoln"..."